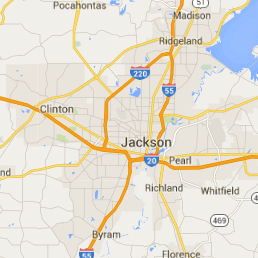 When water invades your home, call the water damage Edwards specialists with 911 Restoration Jackson. Our technicians have the specialty training and experience to tackle any water or mold in your home or office. Once you contact our staff, a project manager will schedule the same day appointment with an IICRC certified technician. The water damage Edwards technician guarantees a fast response time and will arrive within 45 minutes of your call. Our water damage and mold removal Edwards crew understand the importance of handling a water invasion as quickly as possible, which is why we are quick to respond. A fast response time prevents further damage, such as mold, from occurring. Your dedicated water damage Edwards technician conducts a free home inspection to determine the source of the leak, to draft a repair strategy and offer you an estimate of the repairs. Letting our customers know all of their options is important to us, and so is providing a long-term and high-quality restoration job. You can trust our licensed, bonded and insured water damage Edwards technicians for your Fresh Start! Water can invade your home or office space in a number of ways. Understanding how water damage can occur can help prevent future problems. The mold removal Edwards specialists know that by allowing water to sit over time, it becomes hazardous to your health and within 48 hours water becomes contaminated with bacteria and fungus. Prolonging remediation leads to the production and spreading of mold spores in your home, on your furniture and belongings. The mold removal Edwards specialists are capable of remediating mold safely and cautiously to prevent bacteria’s from spreading. What makes our mold removal Edwards experts different is that they understand the science behind mold and advanced technology. With the advanced training, the mold removal Edwards technicians have, they are able to detect hidden mold with tools such as infrared cameras, completely ridding your home of any excess water, bacteria or mold. 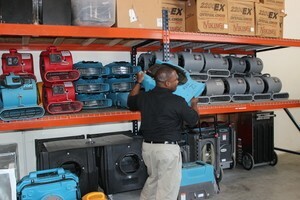 Addressing our customers concerns and providing them with peace of mind is our main priority. Our staff understands how traumatic water damage can be, so we go the extra mile to alleviate that stress. Your assigned project manager will handle your insurance claim for you, so you don’t have to worry about dealing with insurance reps. 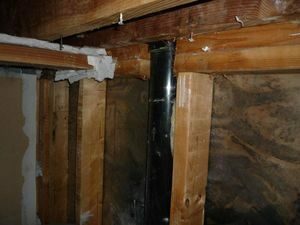 The mold removal Edwards specialist will meet with and communicate with the adjustors. We help you through the whole process. You can count on our staff and the water damage and mold removal Edwards specialists with 911 Restoration of Jackson to restore your home better than its original condition. Call us (601) 501-6119.